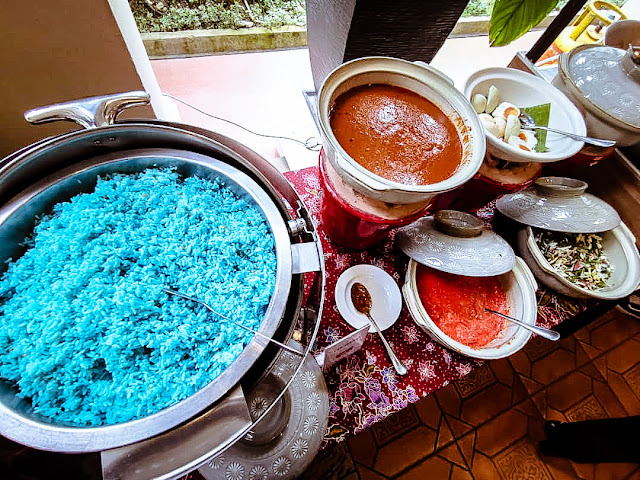 Each state's cuisine has its own signature dishes, flavors, and ingredients, for example, Kelantanese food makes more use of coconut milk so it's richer, and creamier while Traditional Pahang cuisine features a lot of seafood in it and the list goes on. Come experience and explore it for yourself by eating your way through the 13 States Ala Carte Menu at TheLove @ Matic. On top of that, TheLove @ Matic also offers Hi Tea Set daily for only RM15 nett from 4pm to 630pm highlights include goreng-goreng stall that'll serve you pisang goreng, keropok lekor, popiah goreng, lempang kepala cucur udang utara and many more. 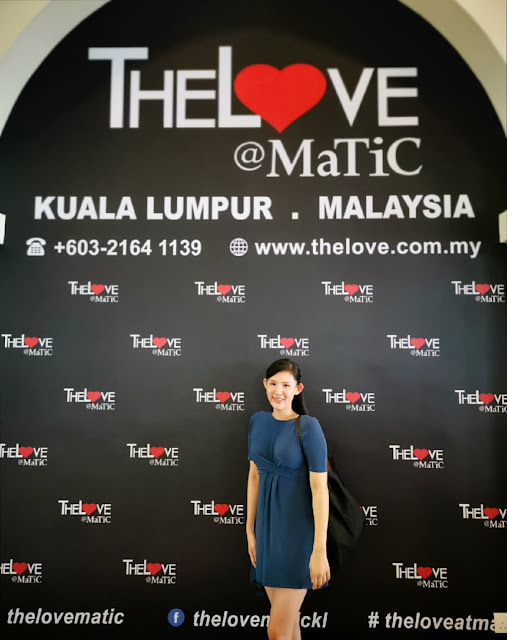 TheLove @ Matic was a truly wonderful experience, I highly recommend the locals and tourists to drop by and pay them a visit to experience Malaysian culture, food and hospitality. 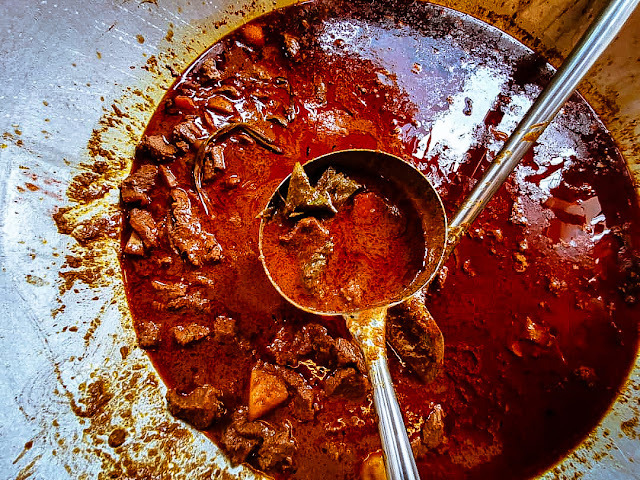 Interesting place which serve many dishes from the states of Malaysia. 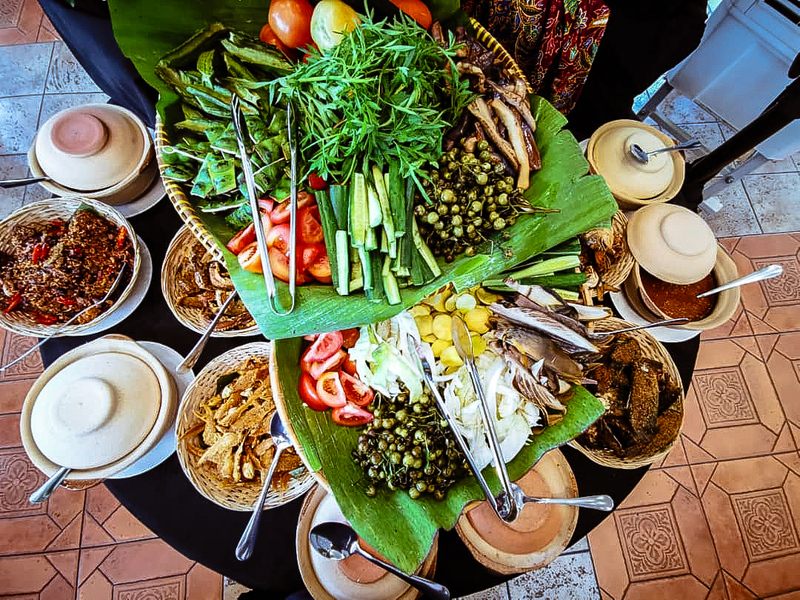 Teringin nak cuba Ayam Daun Kadok, Sotong Biji Gajus, Opor Ayam, Ayam Liku. Selama ni tak pernah lagi Kak Bell rasa.Boleh masuk dlm list Ramadhan nanti. Gorgeous pictures! All of that food looks delicious. I didn't realize that each state had its own flavors. Thank you for posting. 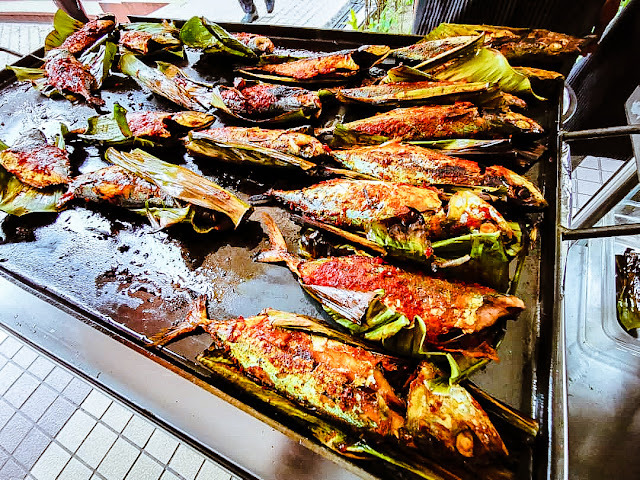 Wow the menu looks so delicious.. Memang betul2 ala2 zaman dulu menu kan.. Masakan kampung la senang kata.. Siap ada ikan caru sumbat, dan mata terpandang menu gulai telur itik tuu. Sedapnya. Huhu. I never know they also provide buffet spread there. Would love to pay a visit and eat there. The food looks scrumptiously delicious. The price is affordable too. I will love to go and eat there soon. I would love to try all those signature dishes of the different states. It must be tasty right. 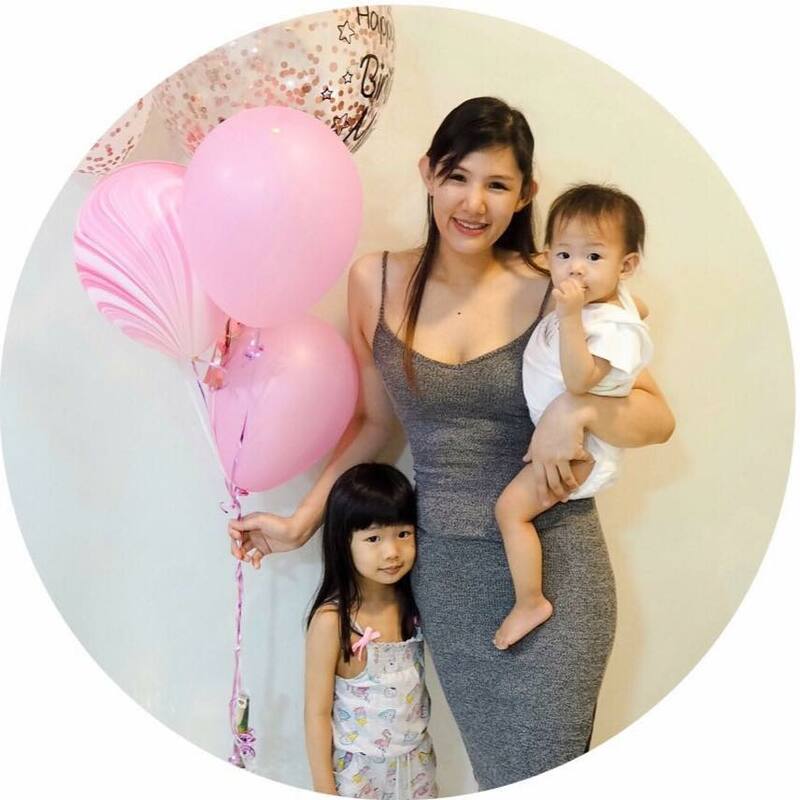 Wow, they gather all over Malaysia’s food. Look very delicious. I wish can come and try. Maybe i should i ask my husband to dropby here when we in KL. OMG...then I dont really have to travel around, hahahah since I usually travel for food anyways. I want to try the Kelantanese food since you said it is usually heavily based with coconut. Looks yummy! Ikan bakar, nasi kerabu and fresh ulam, perfect match!